Oregonians love local food, but finding truly local fish can be hard, even on the coast. We’re now much more aware of ethically grown meat and vegetables, but seafood remains somewhat mysterious. How does that crab get from the ocean to our table, and what’s the true cost of cheap salmon at the grocery store? This conversation with food writer Jennifer Burns Bright engages with our complex relationship with American seafood. From cultural traditions to economic and ethical challenges, from the docks to the markets, we’ll explore ways to apply our food values to the products of the sea. 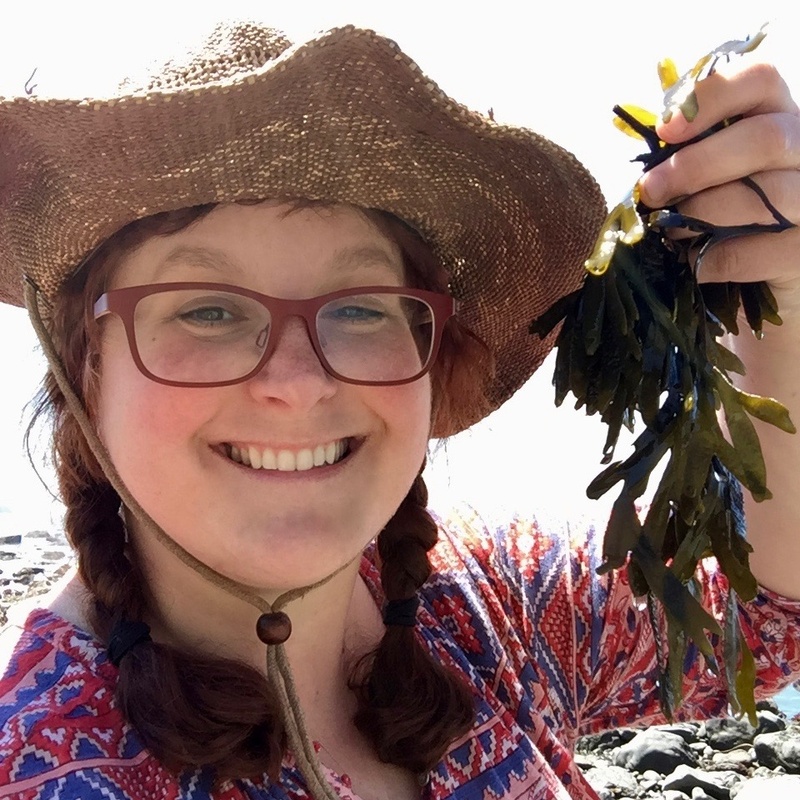 Jennifer Burns Bright is a food educator and travel writer based in Astoria, Oregon. She moved to the coast after many years teaching literature at the University of Oregon, where she researched modernism and desire, led a faculty research group in the emerging discipline of food studies, and won a national pedagogy award for a team-taught, interdisciplinary class on bread. She holds a PhD from the University of California at Irvine and a Master Food Preserver certification from OSU Extension. When she's not out gathering seaweed or fermenting fruit, she might be found interviewing young farmers, old pirates, and mad scientists.